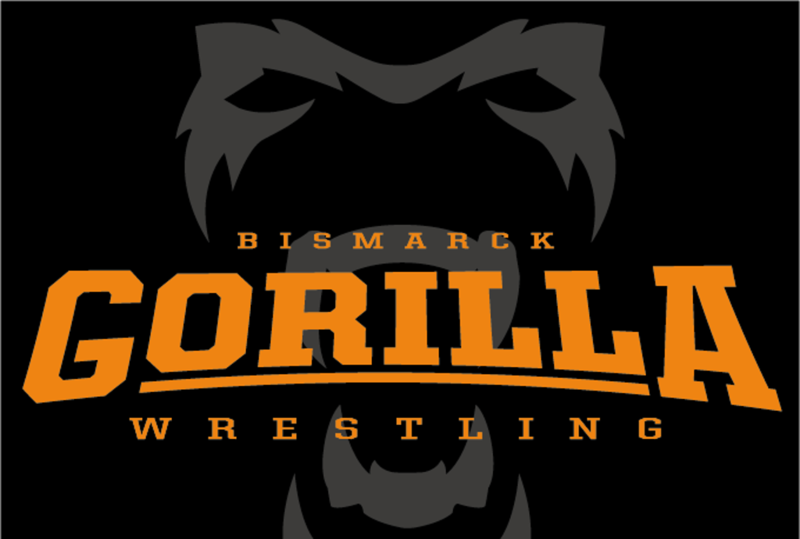 Gorilla Wrestling Club promotes the sport of wrestling and the opportunity for wrestlers of all ages to participate in wrestling on a competitive basis. Promote self-esteem, discipline, and camaraderie through club participation, practices and competition. Promote and encourage family involvement, sportsmanship, and social interaction. 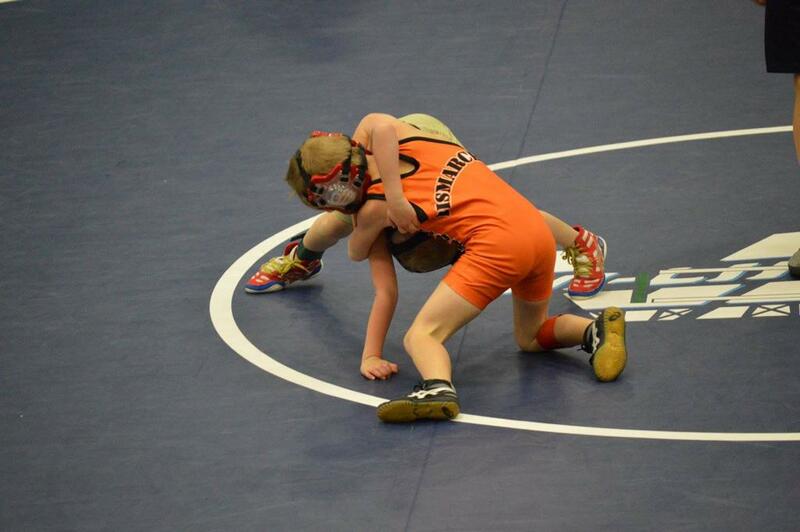 We have an ENTHUSIASTIC coaching staff willing to work with each and every child to make them a better wrestler. 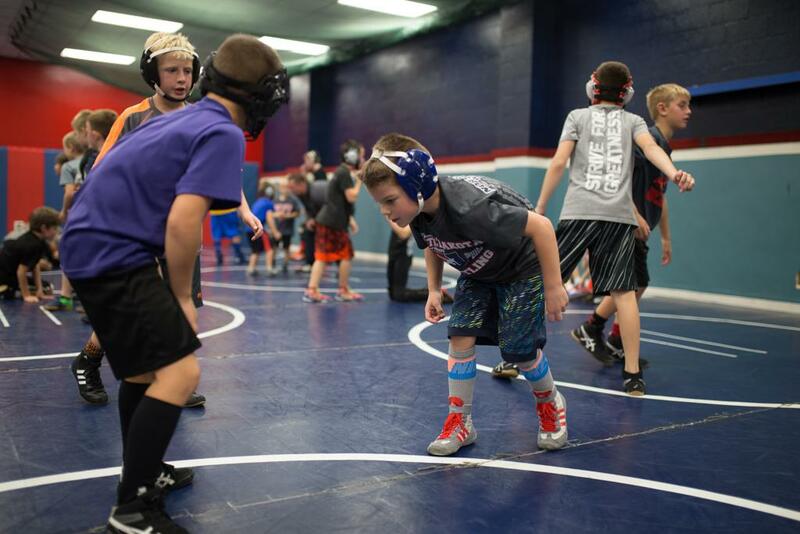 Our Focus is to teach the basic fundamentals of wrestling as well as having fun.